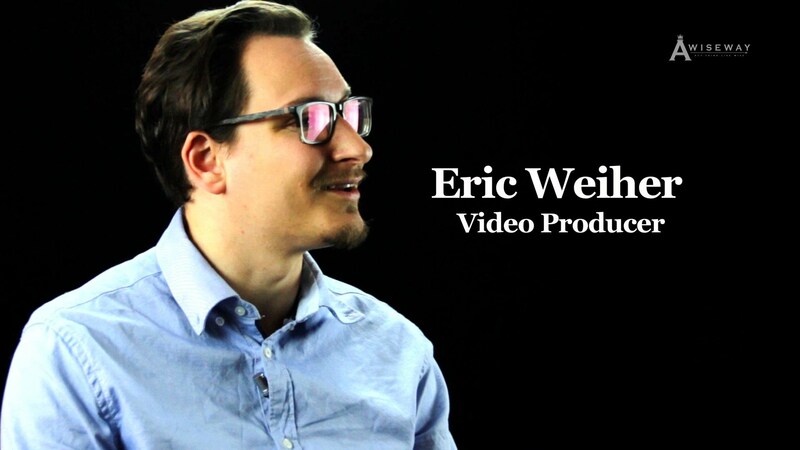 Video Producer Eric Weiher discusses cold calling, the most difficult process of his job. There are very few interested parties out of numerous calls. Eric advises us to remain persistent and develop thick skin. Eric shares his love for working with the client and how this quality separates him from others in his position.